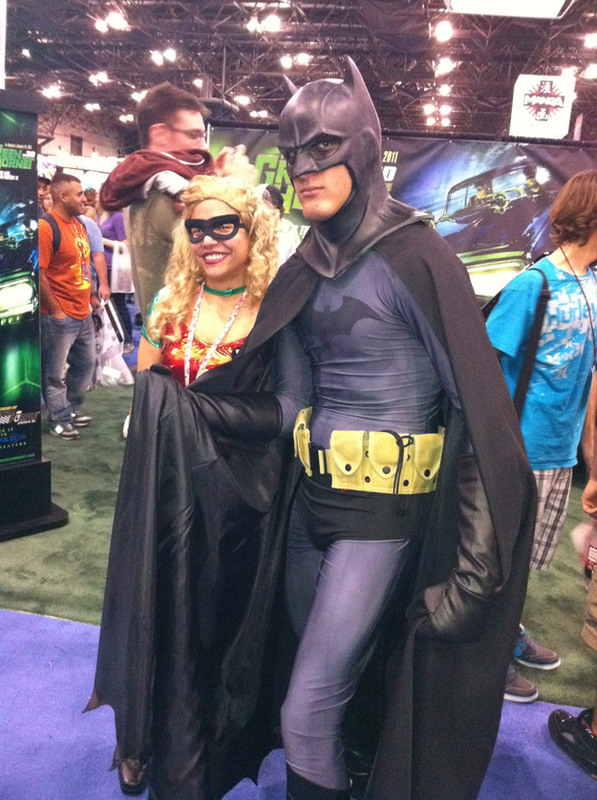 New York Comic Con 2010 Photos – Day 2! The New York Comic Con photo gallery has been updated with pictures from Saturday, as well as more photos from Friday. You can check out the 10-page gallery here or by clicking on the image below!